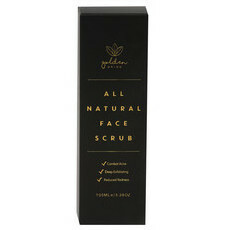 Golden Grind is a Melbourne based company which combines delicious spices into feel-good blends. 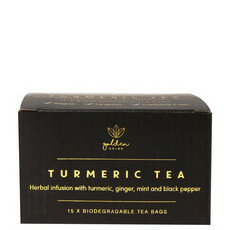 The golden ingredient is turmeric. 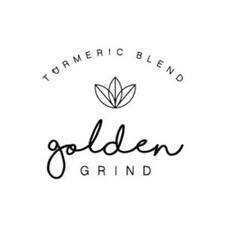 Known for its ability to boost antioxidants and minimise inflammation, all of Golden Grinds products maximise the health benefits of turmeric through powerful and delicious blends. 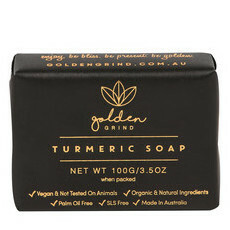 Golden Grind’s products are completely vegan, sugarfree, gluten-free, dairy-free, nut free, and preservative-free. 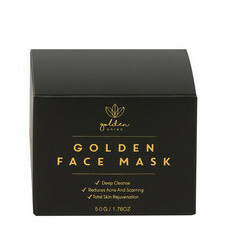 There's nothing naughty here, so you can enjoy Golden Grind as often as you like! 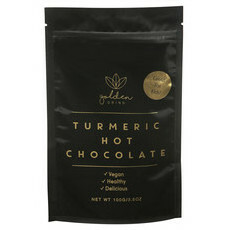 Golden Grind’s signature ‘Hero’ Turmeric Blend also combines Black Pepper for absorption, Cinnamon for blood sugar regulation (and its delicious taste), and Ginger to counter colds, flu, nausea and indigestion. 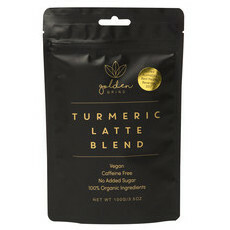 No time for a turmeric latte but still looking to gain the natural health benefits turmeric offers? 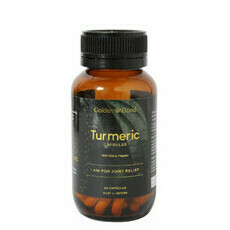 Golden Grind’s Turmeric Capsules with Black Pepper provide a quick and easy turmeric boost on the go.